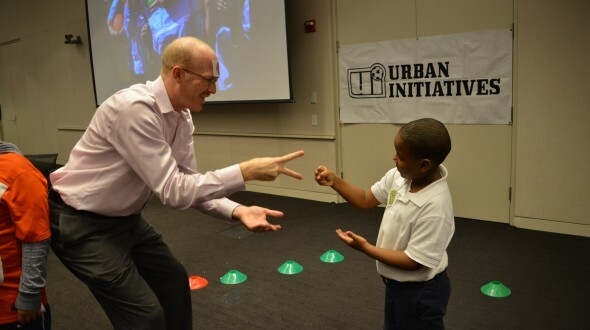 The start of Urban Initiatives’ Spring Work to Play season has arrived. 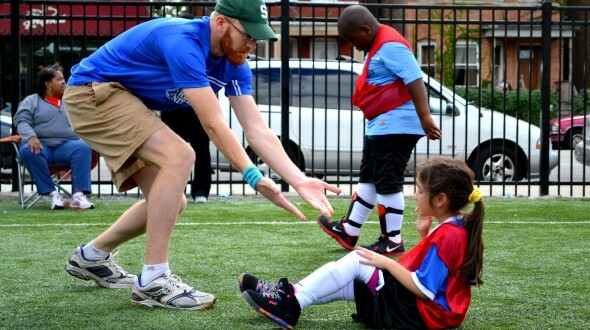 As soccer games and practices begin, Urban Initiatives’ kids and staff would like to recognize Junior Board member extraordinaire, Jamie Hitch. 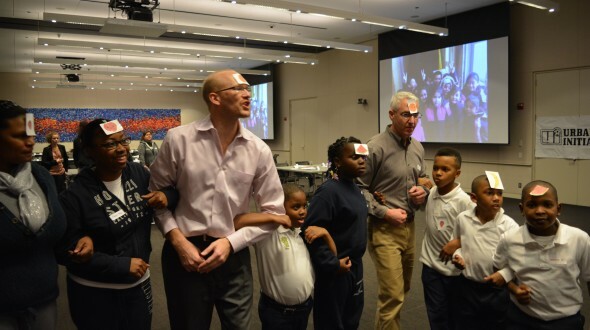 Mr. Hitch, a Quaker employee, joined the Urban Initiatives Junior Board in 2012 and has since dedicated his talents, time, and enthusiasm to thousands of UI kids all across Chicago. 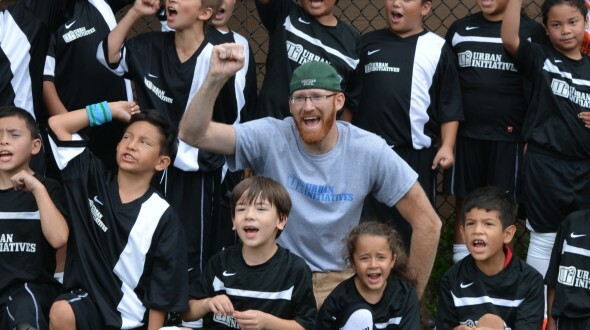 Ask any kid on a Work to Play team what his or her favorite post-game snack is, and the enthusiastic response will always be, “Chewy Bars!” Jamie makes snack time possible. Each season, he coordinates with Quaker to donate thousands of Chewies. Few days during the year are sweeter than the ones when Jamie calls and says a delivery is on the way! While many amazing people contribute to Urban Initiatives’ success, Jamie Hitch goes above and beyond to make a difference in our programming. We certainly couldn’t do it without him!